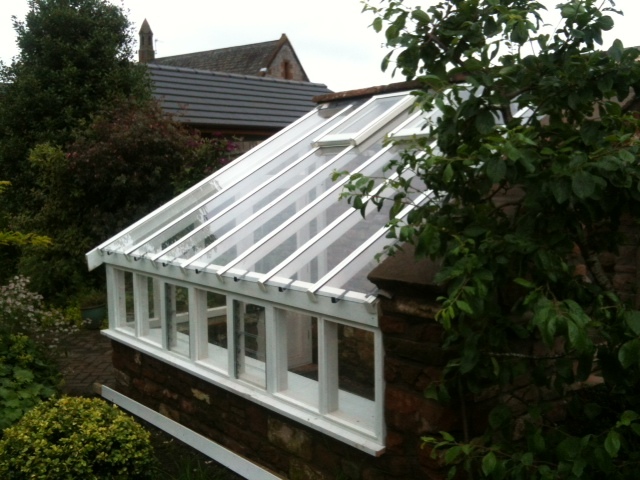 The elegant Traditional Greenhouse has a high pitch giving it a Victorian appearance. The Greenhouse is made to sit on top of a brick (or other material) base. 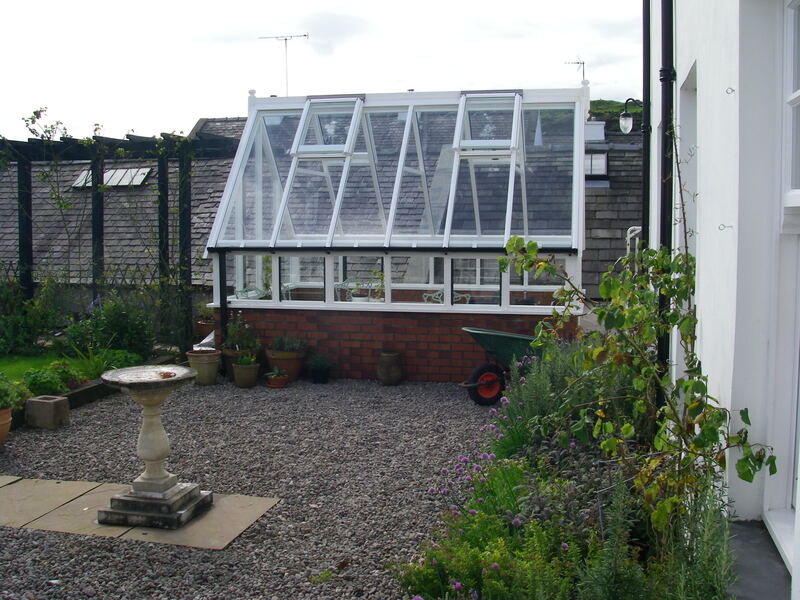 The pitch of the Greenhouse can be altered according to your requirements. The base is extra – price on request. 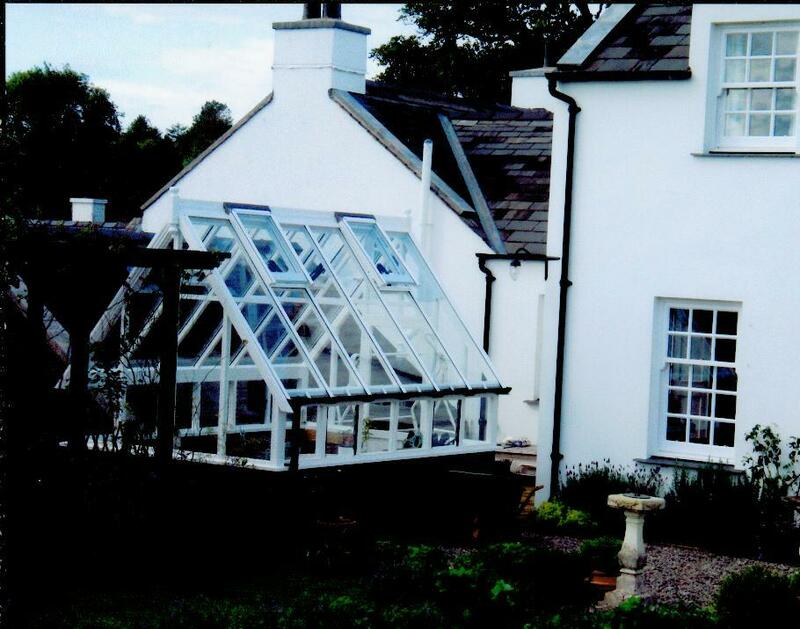 All glass is low iron, ultra-clear, toughened safety glass and all timber is treated, followed by a four coat spray system of paint or stain in a colour of your choice prior to delivery. No maintenance aluminium cappings and lead ridge fitted to roof. Automatic solar powered roof openers, louvre vents and plant staging are all included in the price.